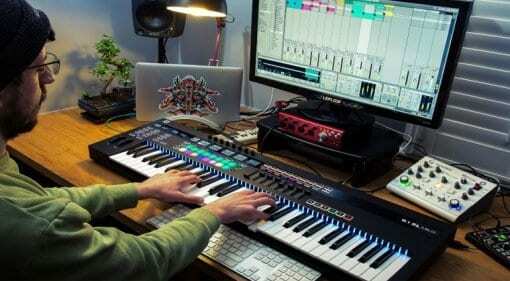 You want all the latest news, rumours and everything else there’s to know about Novation? We're happy to oblige: On this page you’ll find everything at a glance – and it’s always up to date! 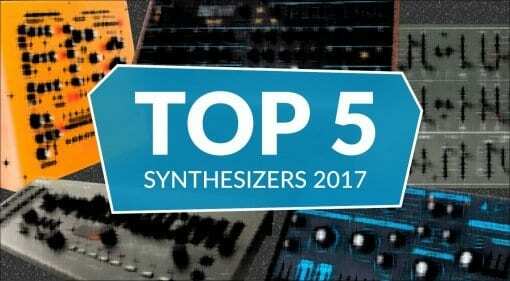 05 Dec 2018 · How about a fist full of new wavetables, microtuning, double the LFOs, effects modulation, pitch bend mapping and useful initialisation options? 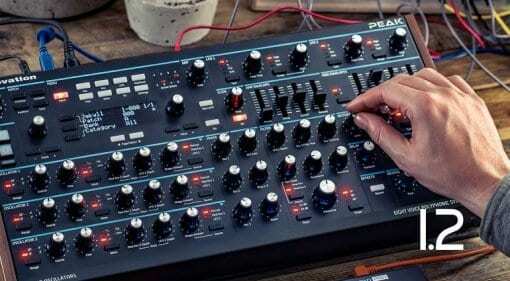 Not bad for an update to the Novation Peak. 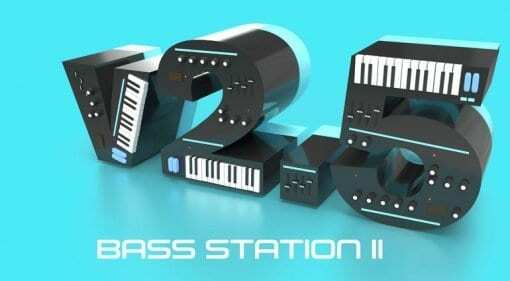 02 Nov 2018 · A new firmware update for the Bass Station II brings paraphonic modes, filter keyboard tracking, envelope retriggering, microtuning and breaks the oscillators to make them a bit more vintage. 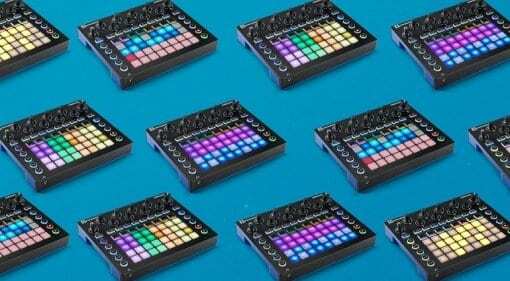 10 Oct 2018 · Novation updates their SL range of controller keyboards with five little screens, dual CV/Gate outputs and a polyphonic 8-track sequencer. 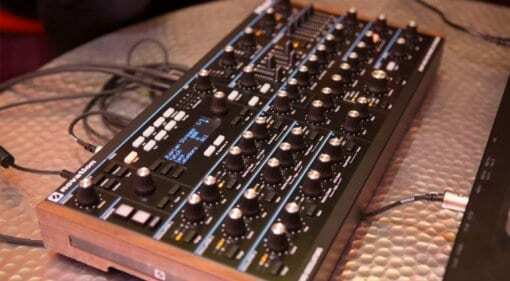 The SL Mk III is packed full of versatile controlling action. 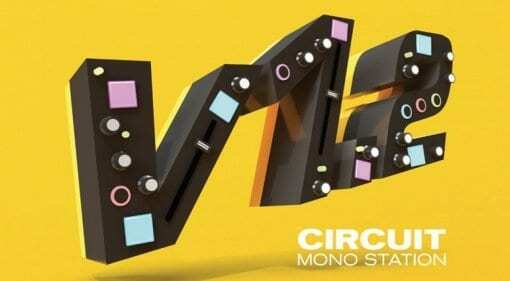 16 Jun 2018 · Novation's commitment to developing products after release continues with the 1.2 update to Circuit Mono Station. You get a bunch of new features that feel like they should have always been there. 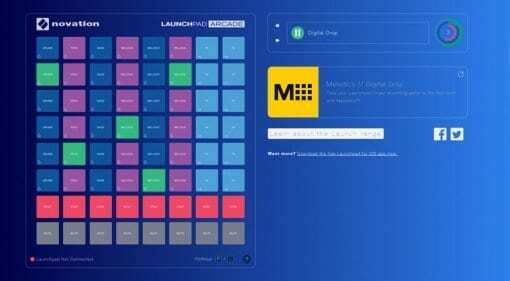 16 Nov 2017 · Now you can remix other people's loop packs on any computer in the cool, browser-based Launchpad Arcade from Novation Music. 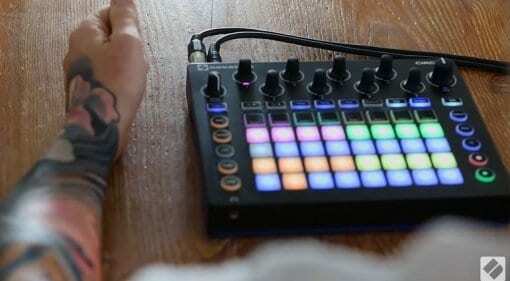 You can even use it with the hardware Launchpad if you have it. 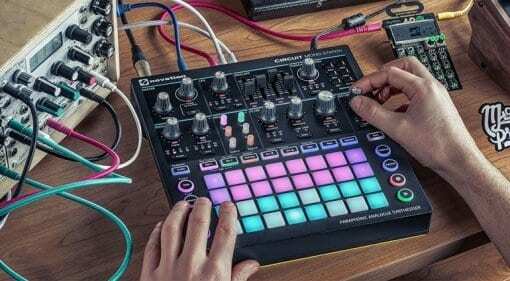 27 Sep 2017 · Novation grant more wishes with the Circuit 1.6 update including the long-awaited ability to pan, mute effects, put in some micro steps and dim the lights. 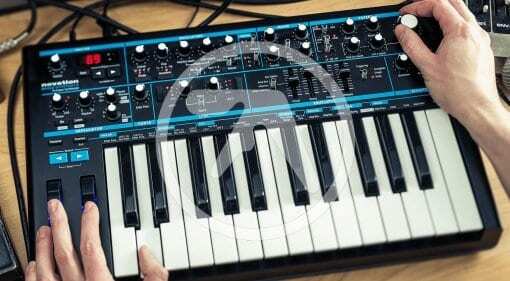 19 Apr 2017 · A new paraphonic analogue synth and sequencer box from Novation. 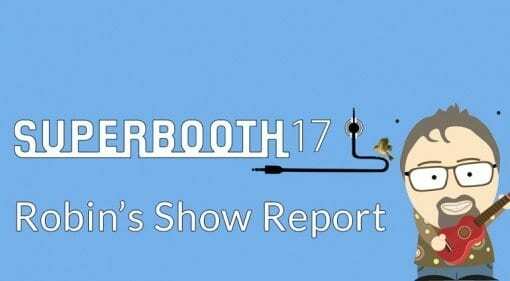 The Circuit Mono Station Synthesizer is Novation's second big reveal of Superbooth 2017. 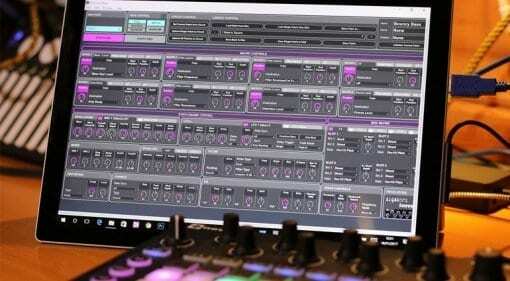 19 Apr 2017 · A day before Superbooth is due to open images of the Novation Peak leak onto a couple of music store websites and the front cover of next months Sound On Sound magazine. Now with video preview! 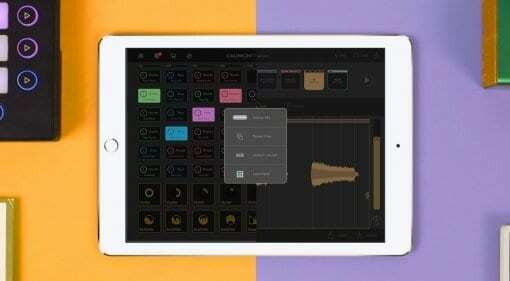 12 Mar 2017 · Plugin Boutique are offering a hefty 60% off the V-Station, a virtual version of Novation's K-Station synth. 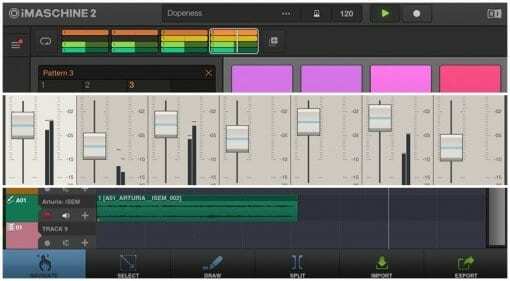 01 Nov 2016 · Circuit 1.4 firmware update brings drum pattern length editing, instant pattern switching and a pack of new sounds.